Do you have the resources you need to run a winning WordPress website? Now, thanks to our help and our partners, you can get these WordPress resources at remarkably low prices! For over 12 years, our customers have consistently received the best support from the team at Bluehost, and that’s why we’ve partnered with them to offer you the highest quality hosting and support at the lowest possible price. GoDaddy is one of the world’s largest “web services” companies. Although they were founded as a domain registrar, they provide a whole range of services from web hosting to website builders accounting to email to digital storage to online security and much more. The environmentally-friendly approach that GreenGeeks takes makes their services to stand out from the crowded web hosting industry. Their commitment to offset used energy with 300% wind credits certainly sets the bar for other web hosts looking to go green or reduce their carbon footprint. Its core offering is the beginner shared hosting plan, but this can expand into a customized hosting environment perfect for your site. GreenGeeks manages to set itself apart by offering uniquely scalable hosting, accessible beginner hosting packages, and solid WordPress hosting. If you choose GreenGeeks, and if protecting the environment also resonates with your small business’s target market, don’t forget to let them know that your website is powered by 100% carbon-neutral hosting. This might encourage more people to take that same step. There’s more, too—Constant Contact is offering our TAFM customers a (much) cheaper deal than other email campaign providers. Using a CDN is a great way to accelerate your web content. 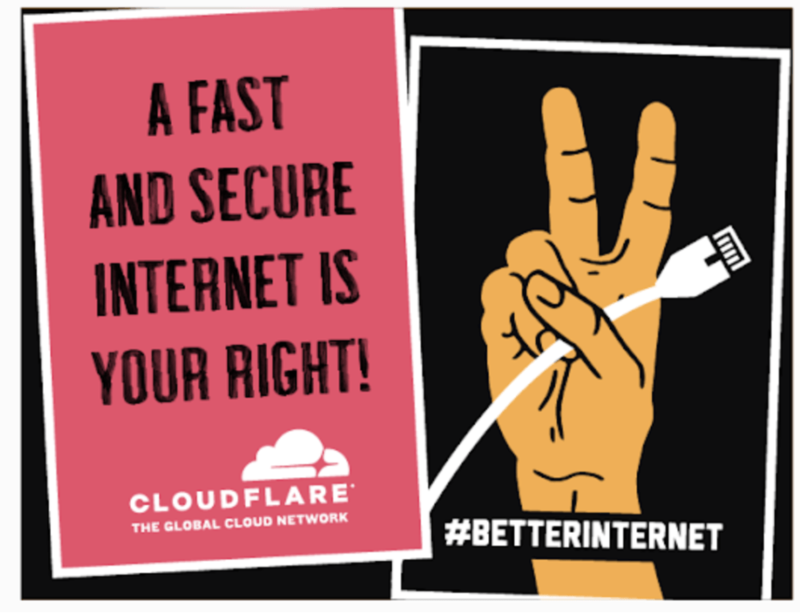 CDNs, such as Cloudflare, can help improve the performance and accessibility of your website. 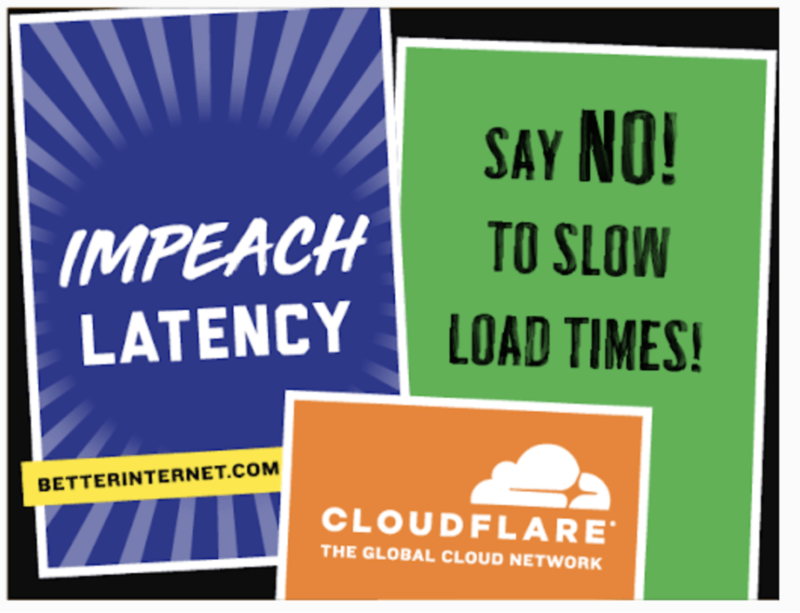 Using a network like Cloudflare is worth considering for a few reasons, the most obvious being the potential for faster content load times. Speed is everything. No one wants to wait on a webpage to load. Besides, the paradigm of edge computing — bringing information and content closer to devices or consumers — is only growing. Cloudflare is unique as a CDN in that it can also enhance your security. We earn a commission when you purchase after clicking on the referral links on this page for any of these WordPress resources. We’ve hand-picked these services because they are easy to use, reliable, and inexpensive relative to other comparable options.